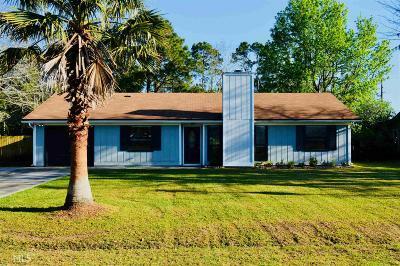 Newly renovated, 3 bedroom, 2 bath home in Crooked River is move-in ready! The open concept living area, features tile throughout, wood burning fireplace and French doors leading to a large fenced back yard. Kitchen with butcher block counters, stainless steel appliances, breakfast area and pantry. Nice sized bedrooms with hardwood floors. 1 car garage equipped with washer & dryer. 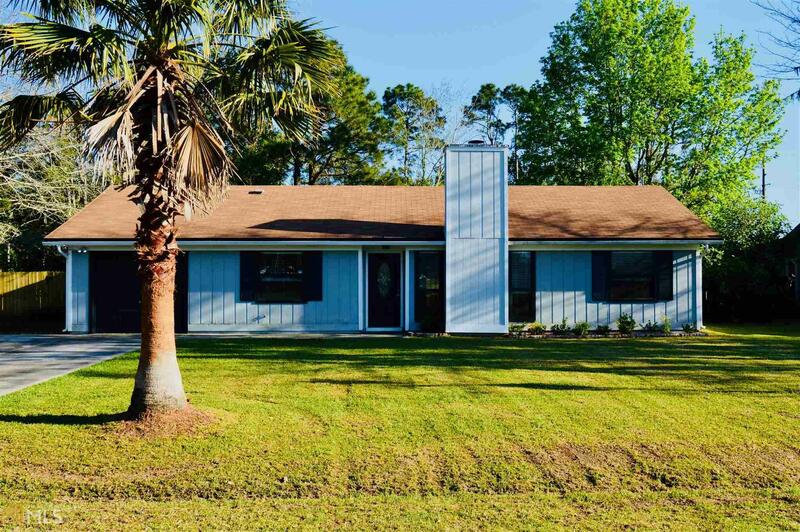 Home is less than a mile from Kings Bay Naval Base.